It’s very important to brand your business so others know that it is YOU when you comment on another website or blog or you reply when someone comments on YOUR website or blog. There are several ways to brand your business and to protect yourself online – one of those ways is to use Gravatar. 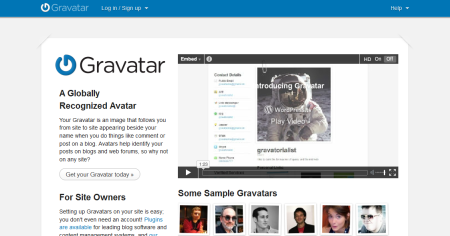 Gravatar is an abbreviation meaning “Globally Recognized Avatar”. An avatar is a small photo or picture which visualizes its owner. It gives a face to a comment. You type in your email address and it picks up your information and displays your Gravatar image along side of the comment you make. This is a great way for people to immediately see that you were the one making the comment. 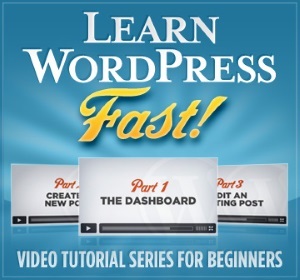 It’s a good way to build trust with your readers and gain new or potential clients. It is always better to interact face to face and gravatar allows you to do that virtually. The best thing about setting up a Gravatar account is that once it’s created you don’t have to do anything else. It saves you from trying to find an image that will work every time you comment online and it eliminates the need for multiple accounts. Establishes your Branding. As we mentioned in the beginning of this article, it is important that people recognize you and your business as you share online. By having your photo or logo display next to your comment this just furthers your reach so that people will identify you and remember who you are. Helps Identify Spammers. When you have a WordPress blog it’s important to set up a Gravatar account it is not only a great way to help build your branding, but to also protect against spammers. They are the ones who like to leave those annoying comments with links to their sites. They normally don’t take the time to set up a Gravatar and include an image. Just Plain “Looks Nice“. Gravatar makes your blog look nicer – plain and simple. You tell me… which one looks better? Growth is one of the most important things you think about when it comes to your business. If you don’t have success more than likely you’re business will be done and that’s certainly not what you want. When you set up and use a Gravatar you’ll begin to not only build trust, but you’ll also see the increase in potential clients and customers.